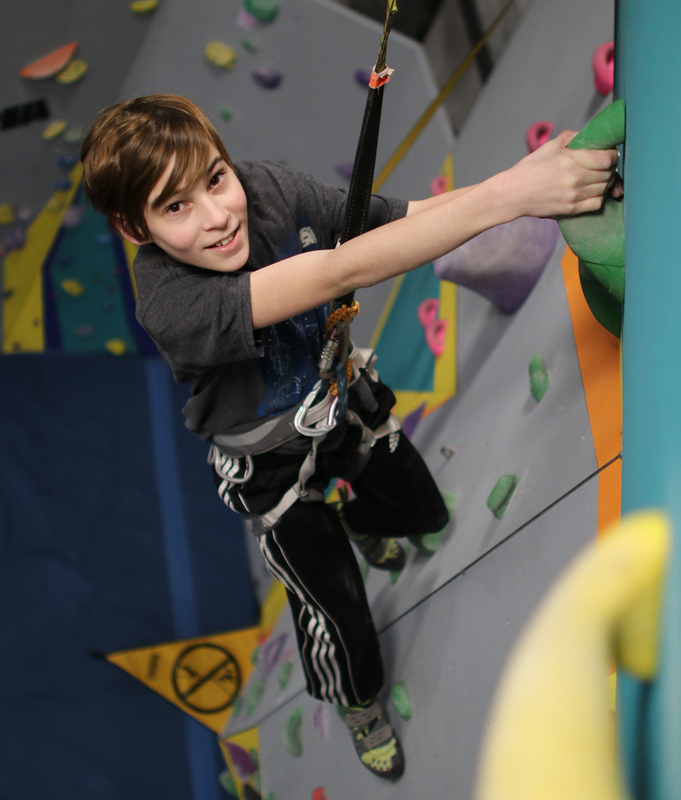 New to climbing and interested in improving climbing skills? Ages 8-14, this is the team for you! STEEPSCHOOL Advanced will focus on movement and technical development while keeping things fun and light hearted for 1st year climbers. STEEPSCHOOL Advanced will practice Tuesdays and Thursdays from 4:00-5:30pm. Practices will begin in September, and run throughout the school year, taking breaks for Holidays. For more information, contact STEEPWORLD at (406) 969-2500 or come visit us at the front desk!